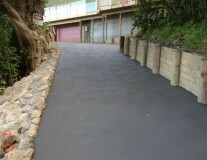 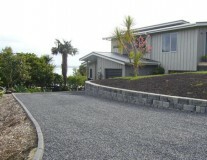 We can do repairs and maintenance or build you a driveway from start to finish. 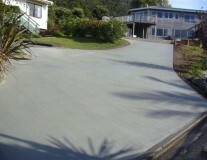 Does your driveway look like a Mesopotamia Goat Track? 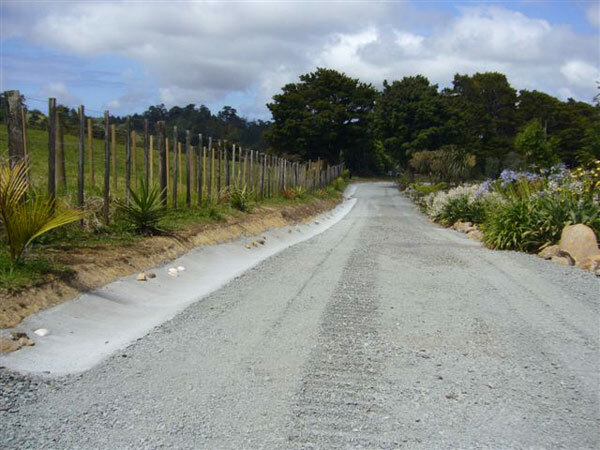 Have you had the disheartening experience of pouring more gravel onto your driveway, just to see it washed down the hill during the next rain storm? 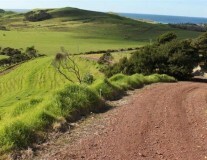 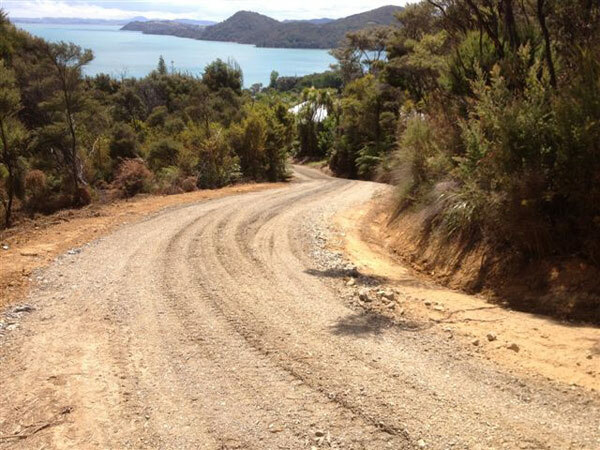 The beautiful mountain and coastal environment of Whangarei Heads means that Manaia Excavators has gained a wealth of experience in tackling the issues of steep, long and weather beaten driveways. 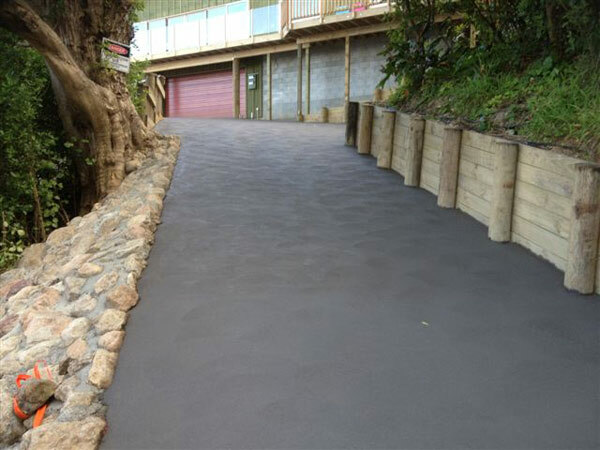 We can help with repairs and maintenance or make a new driveway from start to finish. Here are a few tips for a great driveway that welcomes you home.